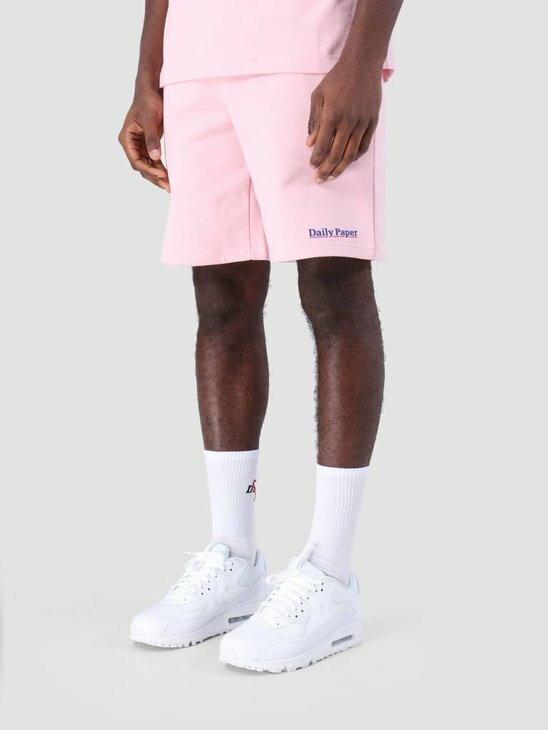 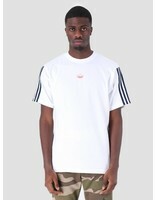 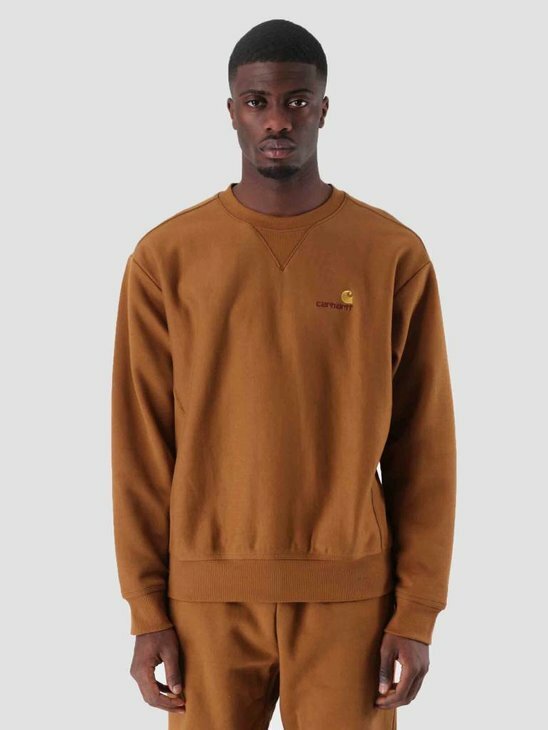 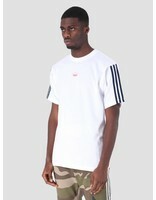 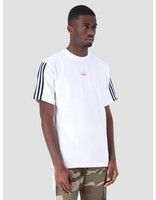 This is the Floating T-Shirt by Adidas. 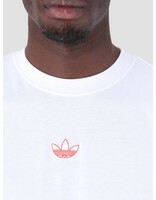 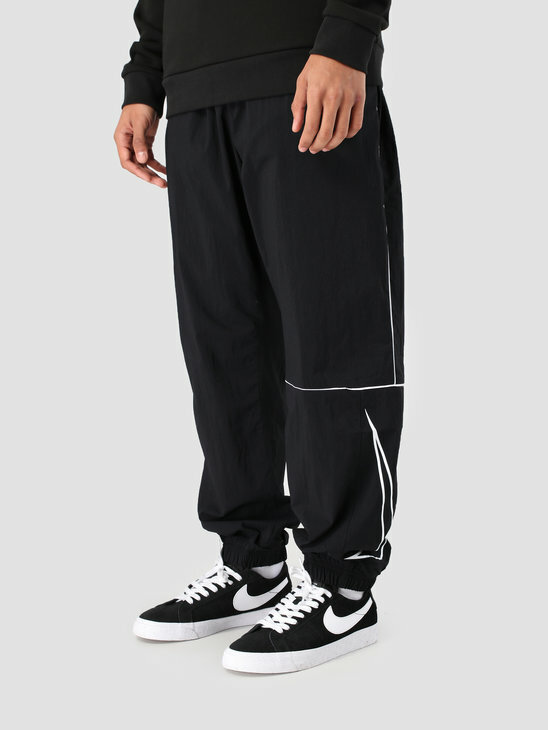 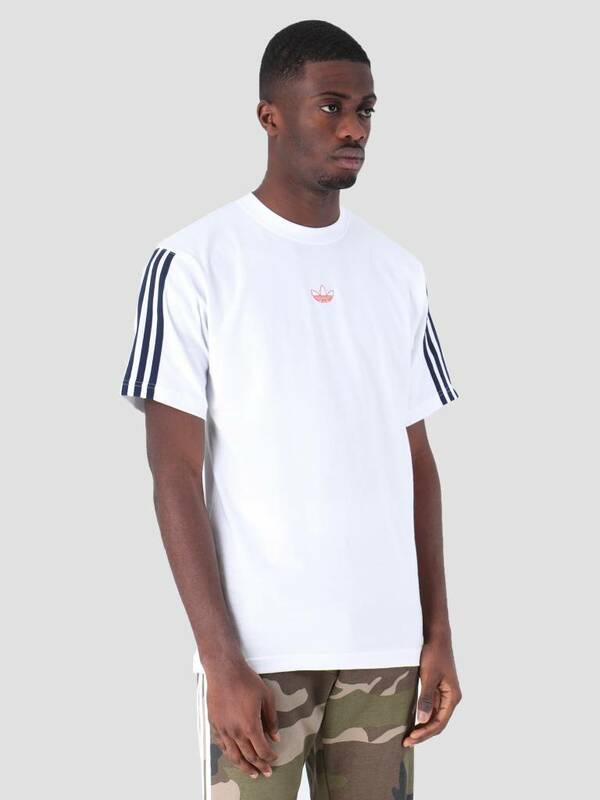 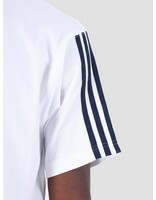 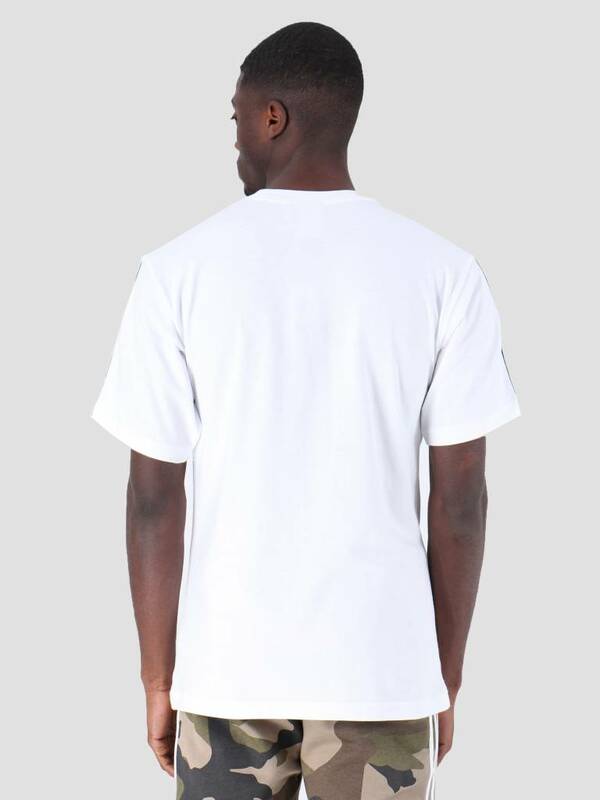 The T-Shirt is white in color with the famous Adidas Trefoil logo on the chest and the "3-Stripes" on the shoulders and sleeves. 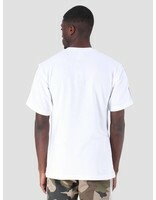 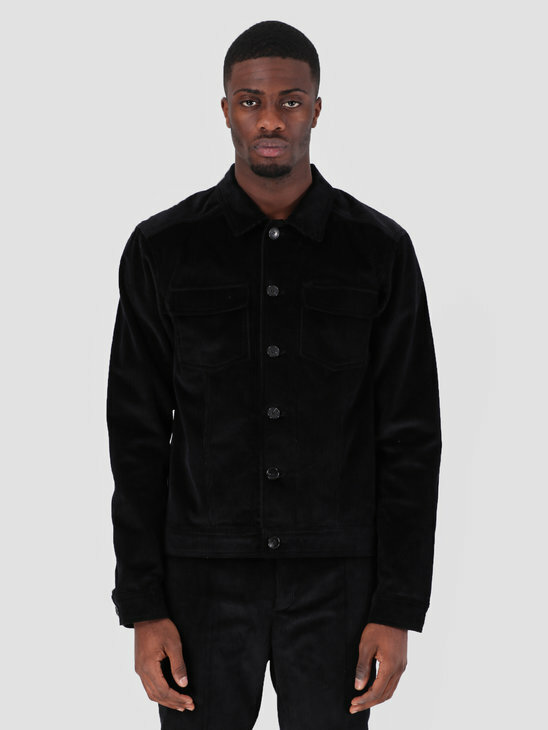 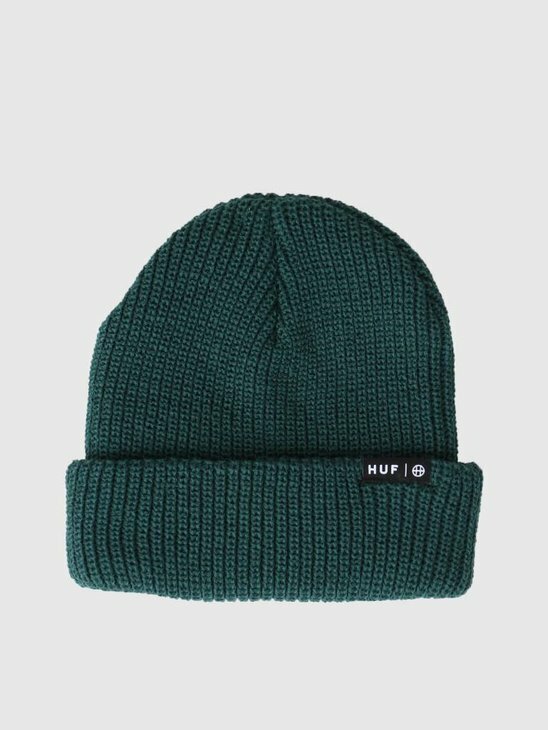 The T-Shirt has a sporty look and a relaxed fit for casual comfort.